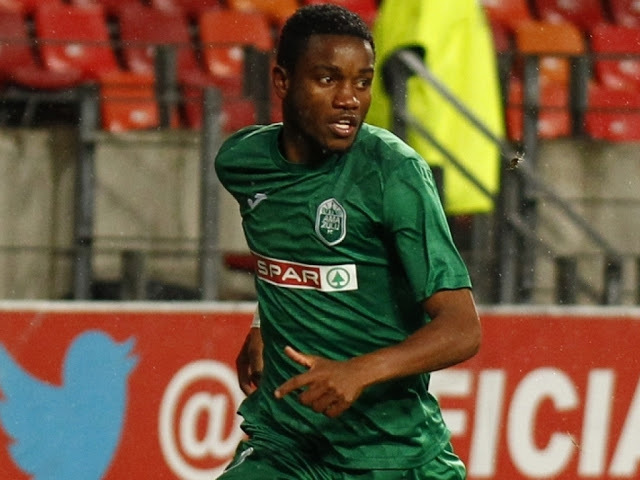 Amazulu forward Ovidy Karuru was the star of the night when he scored and assisted another goal in his team’s 2-1 win over Platinum Stars on Wednesday. Karuru broke the deadlock on the hour mark when he headed home a cross from Sbusiso Mabiliso. 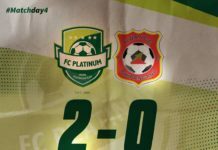 The 29-year-old then set up Mhlengi Cele who doubled the advantage in the 83rd minute before Platinum Stars scored their consolation. Team-mate Butholezwe Ncube also featured for ninety minutes but received a yellow card in the second half. Khama Billiat, Danny Phiri and Kuda Mahachi returned to action in the midweek fixtures after spending some time on the sidelines due to injuries. Billiat was in Sundowns first XI against Maritzburg United. He was subbed off in the 78th minute. Phiri who spent over eight months out, played his first league game of the season for Golden Arrows, coming in as a second-half substitute while Mahachi was also introduced towards the closing stages of the game. Gerald Takwara of Ajax Cape Town was an unused sub when his team beat Talent Chawapiwa’s Baroka FC. Chawapiwa started but was replaced in the stoppage time of second half. Orlando Pirates midfielder Marshall Munetsi was booked when he came on in the 73rd minute. Walter Musona also played during the midweek action, but his Polokwane City team-mates Dominic Chungwa and George Chigova were not part of the squad. Meanwhile, Kaitano Tembo’s SuperSport United moved out of the relegation zone after beating Free State Stars 3-2. Evans Rusike and Kingston Nkhatha both took part in the match.